Confession time: I want to be a millionaire. It’s a cultural and financial goal for me- I want to enter the hallowed ranks of millionaires, and I want to have the financial security that it can provide. I’m diligently saving and investing, but it occurred to me that I should know a bit more about the finances of being a millionaire. 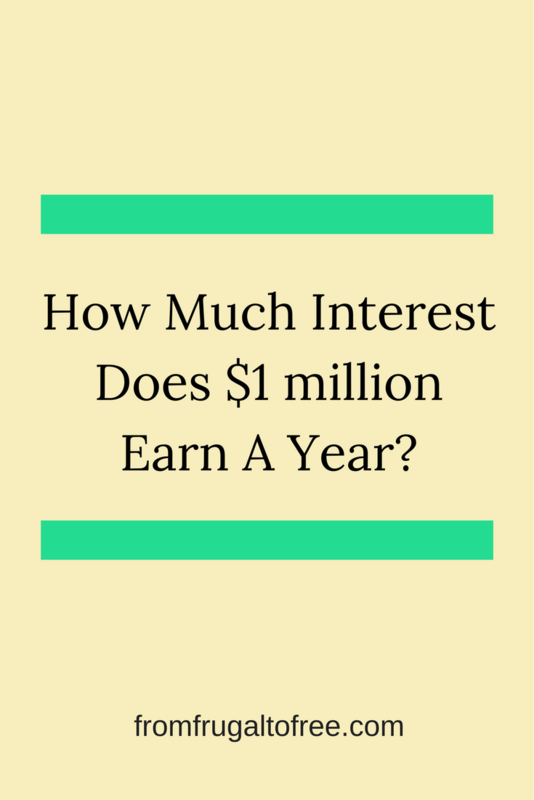 For example, how much interest does $1 million earn a year? Is it really enough to live off of? What is the exact number? There’s no exact answer to this because everyone’s portfolio will probably look different. If you’re invested in more stocks than bonds, your return will probably be higher. If the market crashes, you could lose a lot more than someone with a majority of bonds. Common personal finance advice tells us that a portfolio for someone my age should be heavily weighted towards stocks, with some bonds and cash in there to balance my risk. I’m under 30, so my investments have time on their side. I want to see them grow and stocks are the best way to do that. Just call me a risk-taker! Since I’m a stock heavy investor, we’ll build a pretend portfolio that invests in a low fee index fund. We’ll go with the Vanguard Total Stock Market Index Fund. This fund has been lauded by everyone from Investopedia to Mr. Money Mustache himself, so it’s a good one to sock some money away in. Index funds are invested in many different companies, usually across different industries. They’re a great way to diversify your portfolio and avoid high fees. According to Investopedia, “From 2005 to 2015, VTSMX has generated an annual average return of 7.4%.” So if we assume that I invested 100% of my $1 million in VTSMX, my annual return is going to be $74,000. Considering that’s more than I make now, that seems like a great annual return! I’m into it. So, how much interest does $1 million earn a year? Of course, having everything invested in one stock is risky. So let’s explore the return on another scenario. Let’s say I have my $1 million invested in three index funds: VTSMX, John Hancock Financial Opportunities Fund (BTO), and Fidelity 500 Index Fund. I invest $333,333.33 invested in each fund. That leaves me with a total annual return of $72,998. That’s $1,002 less than if we were totally invested in just the Vanguard fund, but we’re much better protected from crashes and market drops. So now we know how much our investments are earning each year. The question then becomes, how much can we withdraw? Again, traditional personal finance wisdom advises a 4% annual withdrawl rate. Withdrawing 4% each year means taking out $40,000. If your portfolio is earning $72,000+ a year, you’ll be fine to withdraw up to that amount. If you’re not, sticking with the 4% rule should make a $1 million dollar portfolio last roughly 30 years. It’s important to remember that your portfolio probably doesn’t follow these scenarios exactly. Your return rates could be higher or lower, and your withdrawal rate may be different. You can play around with retirement calculators for your specific scenario. Still, aiming to have a $1 million dollar nest egg is a good idea for most of us. It will allow for a very comfortable retirement and should provide security against market drops. Pro Tip : Experience the ease of comfort to remotely catch up with your financial records & data from anywhere on your preferred device(PC/android/iOS) by moving your accounting software into the cloud with QuickBooks Cloud Hosting on a citrix xendesktop available at an affordable xendesktop cost powered by Apps4Rent. 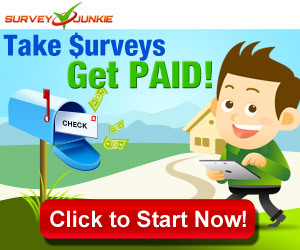 Great results from your funds. Of course there will be down year, which will eat up your principal and reduce future earnings. but overall you should be OK.